At the centre of the picturesque high street in the historical market town of Chipping Campden, UK, you’ll find Bespoke Hotels’ Cotswold House — a hotel that sets high standards for food, accommodation and spa services. The management team have found that having the right partner for guest feedback and reputation management is essential to helping them maintain those standards. GuestRevu has become part of their daily routine, saving them time, providing detailed insights into guest experience, motivating staff and boosting the hotel's online reputation. While their online reputation was generally positive, staff found that sometimes maintenance issues were mentioned in public in online reviews, even when the guest had said they had no problems during their stay. As guests do not always feel comfortable with confrontation, getting feedback in person from guests during or after their stays was proving difficult. “I have always followed a few key local competitors closely, even going as far as calculating their score every few months to see how they were trending,” says GM, Craig Webb, but the process was manual, time consuming, and could be unreliable. Monitoring the hotel’s reputation and maintaining high scores across online platforms, from Booking.com to Facebook, Twitter and TripAdvisor, was proving frustrating, partly due to the different metrics that each platform uses. Cotswold House now gathers the kind of information that it needs to understand and improve guest experience, and management are able to effortlessly monitor their reputation as well as that of their competitors. With the help of GuestRevu’s TripAdvisor integration, Cotswold House is not only getting reviews more frequently, but finding that the feedback received online is more positive. 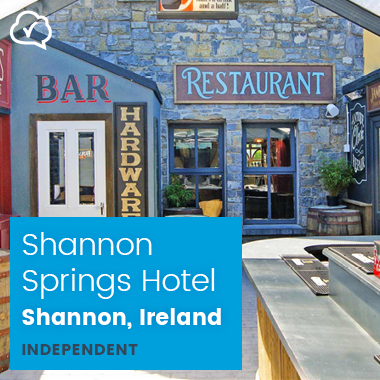 This has seen the hotel rise through the TripAdvisor ranks, bringing them ever closer to their goal of a 5 bubble rating. 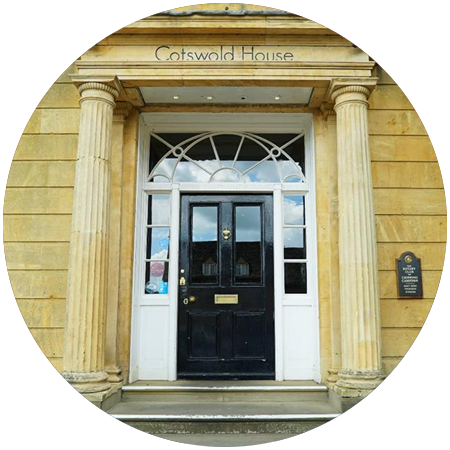 By sending out guest surveys, Cotswold House has been able to quickly and easily note and rectify maintenance requests, and find that these niggles make their way into online reviews far less often now that guests have the channel straight to management. For the feedback alone, GuestRevu has been fantastic, a real motivator for the team too. But the fact you get all the roundup emails plus increased and improved quality reviews on Tripadvisor — it is a win-win. It was the whole package, really, that convinced us that GuestRevu was the right fit — from the software to the support, and the time-saving it brings to my daily routines as a busy hotel manager. It is really the speed at which we receive feedback, and the volume of it that have been key since implementing GuestRevu. 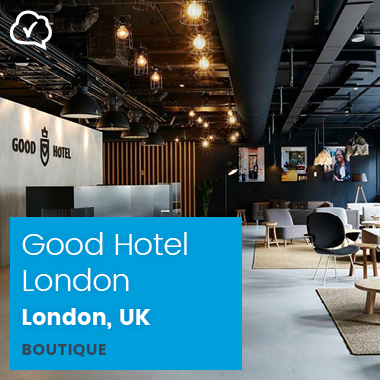 Good Hotel London is now getting the feedback that they need to understand their guest experience, and educate their guests about their brand identity, improving customer service, and leaving their guests much happier.